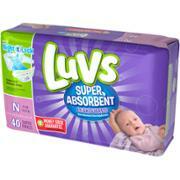 Luvs Diapers as Low as $2.97 at Walmart! Up to an EXTRA 40% Off The Children’s Place | Basic Denim Only $7.50! 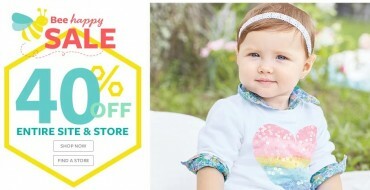 40% OFF Everything at Carter’s + FREE Shipping on ALL Orders! 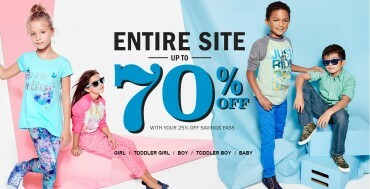 Carter’s: 50% – 70% Off + EXTRA 25% Off With Code! 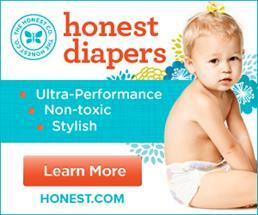 Free Samples for Baby from the Honest Company! Unisex Kids’ T-shirts Only $11.95 Shipped!